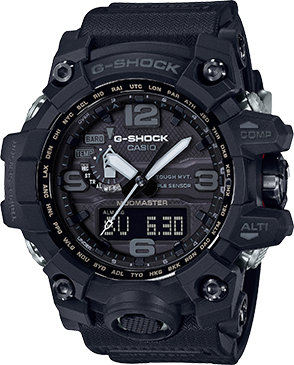 A new color addition, in two shades of gold, comes to the GA100 model lineup. 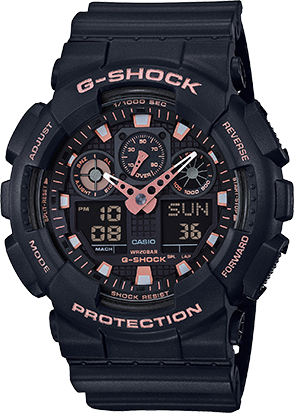 The popular big case GA100 starts out with basic G-SHOCK black, which is then accented with brilliant rose gold and gold accents. 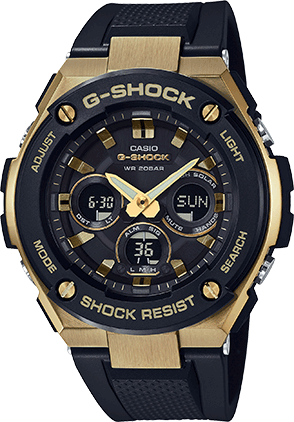 The new gold-accented designs are really attractive additions to the G-SHOCK lineup. 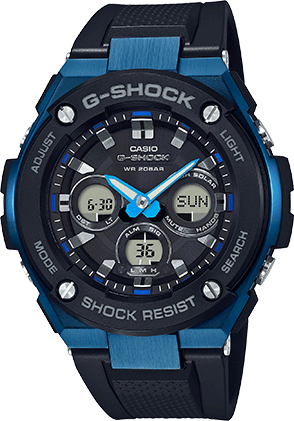 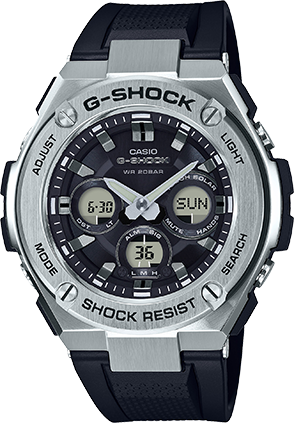 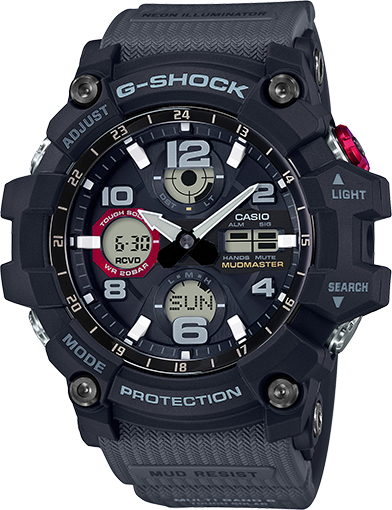 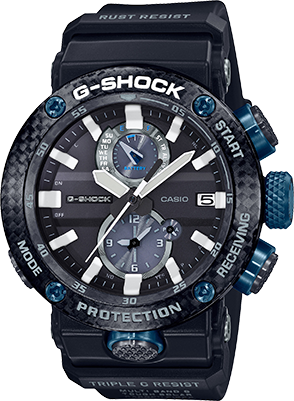 This model comes equipped with stopwatch, countdown timer, multi-alarm and 200m water resistance.